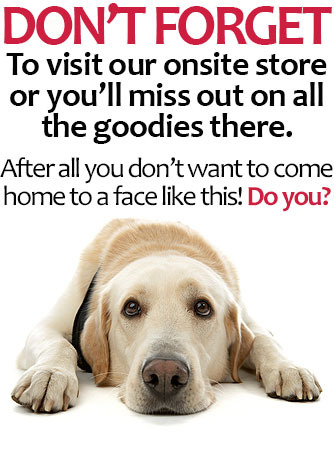 Derrings Boarding Kennels, provides dog boarding and kenneling near York! Hi! 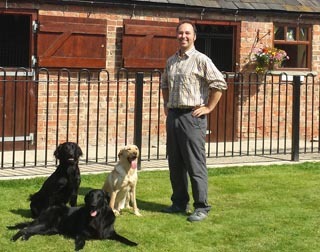 I'm Adrian Cowton the live in owner of Derrings Boarding Kennels, a luxury dog boarding kennels situated in the peaceful vale of York, with close links to Easingwold, York, Harrogate and Helmsley. 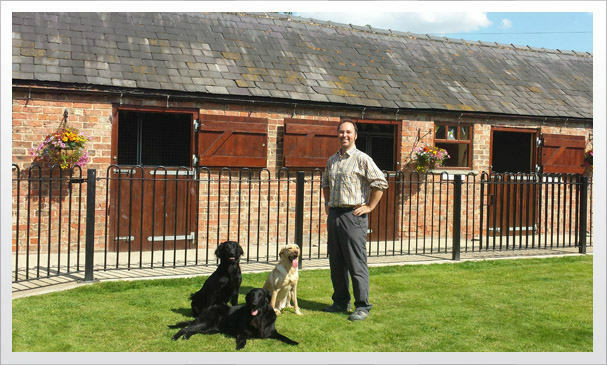 Derrings Boarding Kennels is set in beautiful North Yorkshire countryside away from busy main roads and excessive noise. We are only 5 minutes from Easingwold, 20 minutes from York, 15 minutes from Thirsk & 25 minutes from Knaresborough. Within easy reach of Kirkbymoorside, Ripon, Helmsley, Pickering, Wetherby, Tadcaster and near Harrogate too. After totally re-furbishing these traditional brick buildings, each room has been built and designed to the very highest luxury standard to ensure your dogs stay with us is a happy and cosy one. At our luxury boarding kennels, unlike some cheaper options, we offer up to four personal off-lead walks a day in our 3 secure paddocks, ringfenced within 9 acres. Daily routine is very important to any dog, we base feeding, walking and rest around your dogs daily home routine. 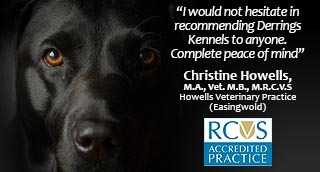 We are all passionate about dogs; I currently own 1 Cocker Spaniel and 2 Flatcoat Retriever, which are all gun dogs. We hope you enjoy your visit to our website and should you require further information please don’t hesitate to give me a call. I look forward to hearing from you. 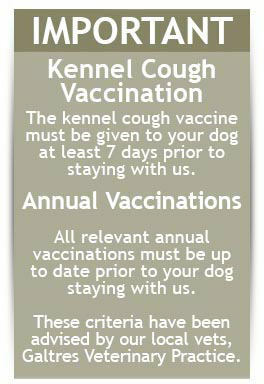 We are on facebook, just search 'Derrings Kennels' and 'like' us. We update weekly with new pictures and information!